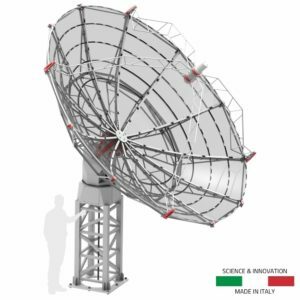 Complete, turnkey radio telescopes for sale, designed for radio astronomy or satellite communication. 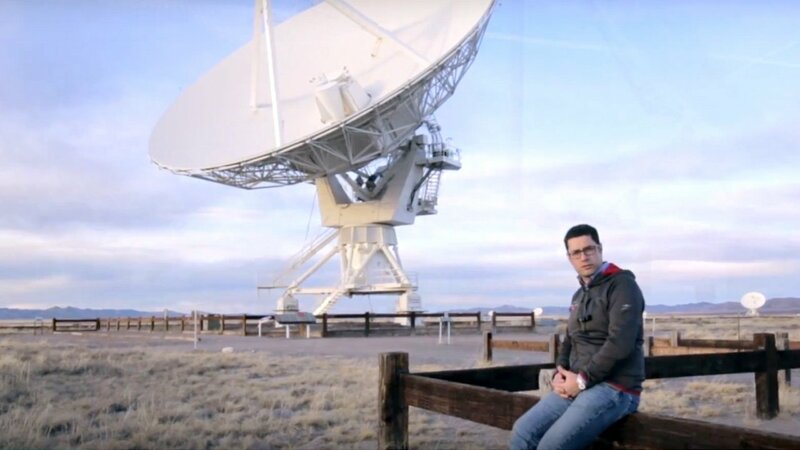 Radio telescopes are composed of an antenna, mount, receiver and software and they are designed to receive even the weakest radio waves coming from space. 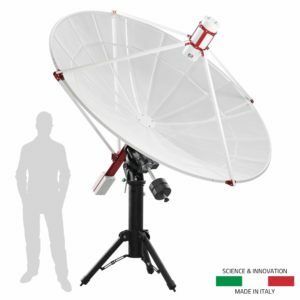 Radio2Space radio telescope sale, available in diameters from 2.3 meters to 5 meters, offering various types of mounts with full tracking capabilities. 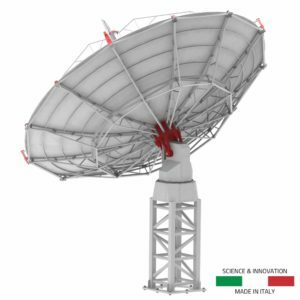 Radio telescopes for radio astronomy come with a special 1420 MHz receiver and a full remote control and acquisition software. 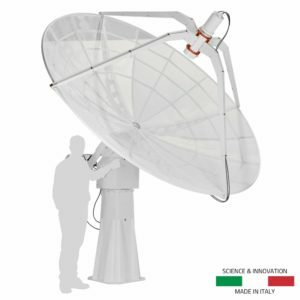 Radio telescopes for satellite communications are designed for S and X bands.